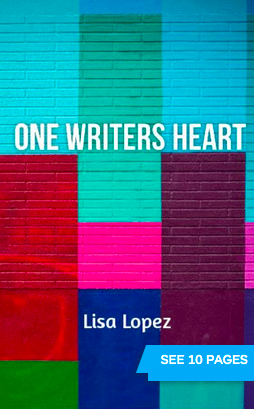 1writersheart.com is celebrating its first year with One Writer’s Heart the book and One Writers Heart ebook. Click on the links to preview/order you book today! A BIG thanks to everyone, whom in some way or another made this possible.